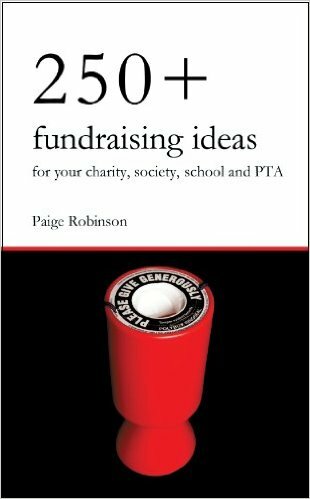 Fundraising thank you letters are very important for every cause - And writing them effectively can make a huge difference to your future fundraising. 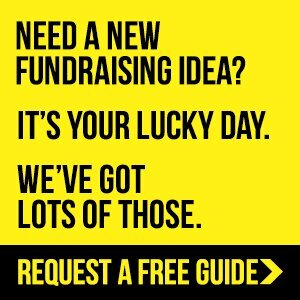 Remember that successful fundraising is all about building relationships with your supporters so that they continue to support you. Which is why thanking them properly is so important! 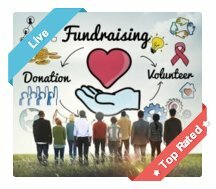 After all everybody loves to be thanked, and if you have happy supporters you will have successful fundraising campaigns! Your fundraising thank you letters are a way to bridge the gap to future support. 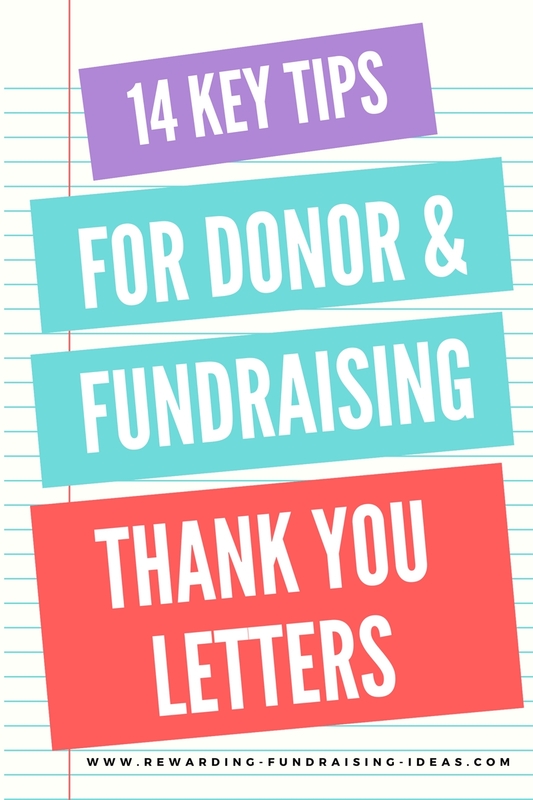 Essentially thank you letters are not an end to a campaign, but rather the first step to acquiring the next donation! The bottom line to remember is... Happy supporters, means great donor relationships, which means successful fundraising! 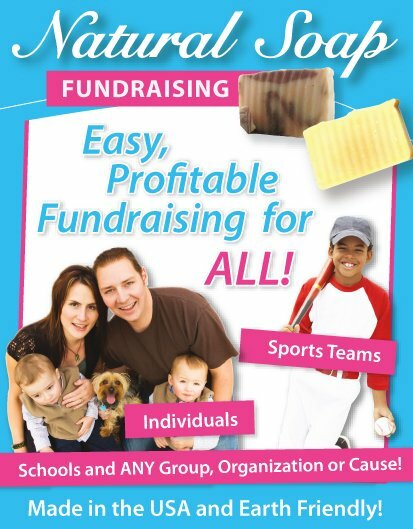 The fundraising thank you letters could be in thanks of a donation of funds, prizes, or building material. Or it could be in thanks of help at an event or support at one. It could also be in thanks for donations to your Crowdfunder or Online Donation Campaign, or for donations on your website's sponsor/supporter wall! Whatever the reason just make sure that you use the appropriate tips below to write the best thank you letter to your always needed supporters! So what I would suggest is that you write up a letter template that you can then easily customize and personalize for all the different letters you will need to send. People like to know that their donation has been received and appreciated. 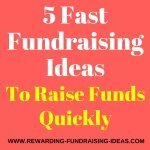 The sooner you get your fundraising thank you letters out the better! Your promptness will impress your supporter and increase the relationship with them. Most professionals will tell you that you need to have the letter in the mail within 48 hours. If you send both an email and snail mail as thanks you can maybe compromise on the 48 hours for the snail mail but it's still a good benchmark to work by! You need to personalize the letter and address the donor directly. Use their name and write about their specific donation with reference to any relationship that they have with your organization already. Give exact figures of what they donated! When something is addressed directly to you, you are way more connected to it and will be more likely to take it to heart. And will once again leave a good impression with your supporter! Another extremely critical part of your donation thank you letters! Your supporters will want to know that their donation or support will actually make a difference. By reminding them about what exactly their donation will be helping with, you will be pulling on their emotions and bringing them closer to you organization! Use an example or precise story of what their donation has done. So for example if you are a children's home tell a story about how it will help a specific child, with name and all, or how similar donations have changed kid's lives. By telling a story your supporter can relate so much more to the good that they have actually done! An Image Is Worth A Thousand Words! Take it one step further and include an image of what their donation is helping with. Like this photo from Knit-a-Square, an awesome charity that provides blankets and other clothing items to aids orphans in Southern Africa through the help of knitters all around the world! Now you're really hitting heart strings and making your donor value what they have done! Always include the cumulative amount raised. Also include your goal and how far off you are from it. 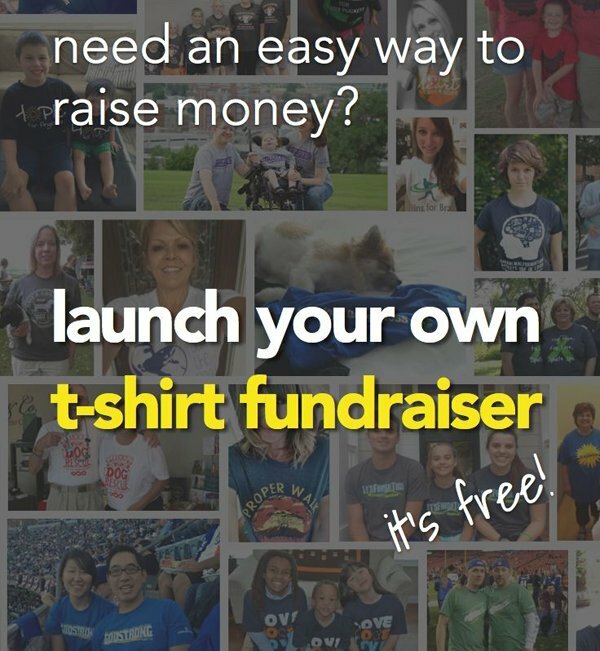 Supporters are always curious as to how much you have raised in total, and to how much more you need to go. By including these figures it may spur that supporter into donating more or encouraging their friends and family to donate, to help you get closer and achieve that fundraising goal! Invite your supporters to visit your website, blog, Facebook page, or to follow you on Twitter. It's another chance for you to keep a connection and relationship with your donors. Most people won't actually go to your website etc., but for those that do they may sign up to you e-newsletter or follow your RSS feed. A like on Facebook also further enhances your connection with your donors. A great idea would be to have a page where you list and thank all of your donors. Then in your fundraising thank you letter, point out this page to your supporter. People love having their name broadcasted to the public and will want to see it for themselves. Once they're on your site you've taken another step towards staying connected permanently! Also invite them for a tour around your organization. No one will probably come but they will all appreciate the gesture... and if someone does come they will be more than likely impressed with what they see and will want to help out more! "We look forward to a long and fruitful relationship with you." You can also point out to people how they are able to sign up to your monthly giving program. Point out the benefit of this, like less hassle, and ease of mind! Another way of subtly encouraging people to donate, but also a way of making it more convenient for them next time! And with that in mind I would suggest that you place a tracking code on these envelopes to keep track of how much you actually get back from them. 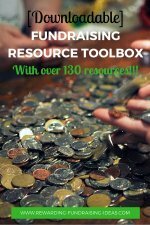 Knowing what works and what doesn't goes a long way in ensuring maximum fundraising effectiveness! You have to provide a contact name and number for your supporters to contact if they have any queries. 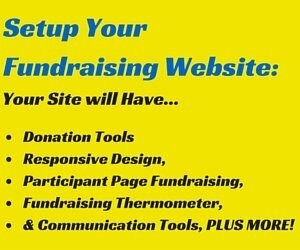 Being open to your supporters and ready to answer their questions will be so beneficial to your fundraising results. Remember it's all about building happy, long-lasting relationships! Just make sure that the contact person you've given will be available most of the time to take calls. Also ensure that he/she knows and expects calls from donors and supporters. A tiny thing that makes such a big difference! A soon as someone sees a printed signature it immediately takes away the personalization of the letter! So take that time to sign all the fundraising thank you letters that you send out! 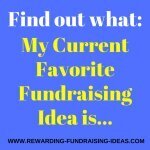 Everyday pick out stand out donations or random donations and have your CEO or fundraising director write a personal hand written note to accompany your fundraising thank you letter. If you don't have that many letters then get him/her to write a note for every letter. A small amount of time each day to add these personal hand written notes will have such an amazingly positive impact on your future donations. It will go such a long way with building solid donor relationships! If you have both contact details of the donor or supporter, then send a slightly personalized thank you email immediately upon receiving the donation. Then follow up with a more personalized snail mail fundraising thank you letter. Include a PS that thanks the supporter again and reminds them that this letter can be used as a tax receipt. Include all the relevant details for your supporters tax needs. Remember that a fundraising thank you letter is first and foremost to genuinely show your appreciation for someone's support! A point which is sometimes overlooked! But then it is also to bridge the gap to the next donation and to start building a solid relationship with your supporter. Remember that a happy supporter means a well supported cause! So make sure you write the most effective fundraising thank you letters!